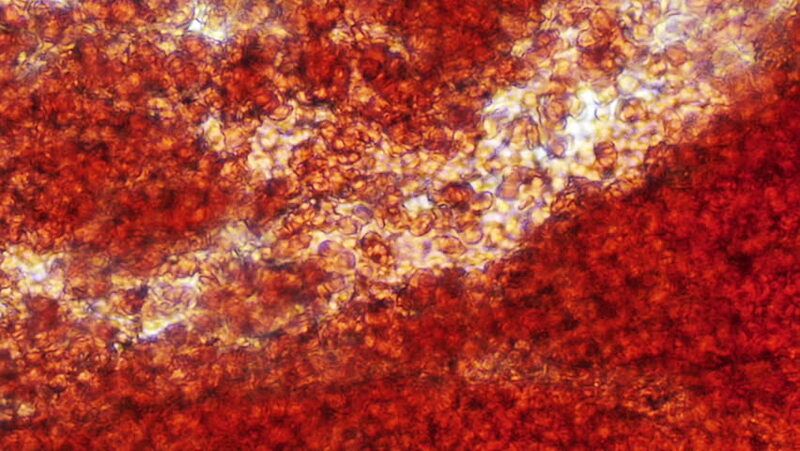 Blood Torrent Cells Passage Microscope Slide 400x Magnification. hd00:20Blood Plasma Torrent Cells Passage Microscope Slide 400x Magnification. hd00:18Blood Capillaries Seen at 600x Magnification. 4k00:29Abstract orange background 4K animation. High quality clip rendered on high end computer and graphics card.